From sales and marketing events to launching new sales initiatives and hosting delegate conferences Links Functions & Events is here to help. For many organisations planning is well under way for 2018 conferences and meetings to kick off the New Year. The key success factors for any conference, event or product launch is a great location that is central so that delegates have easy access to transport, local attractions and of course working with a team that is flexible and experienced. 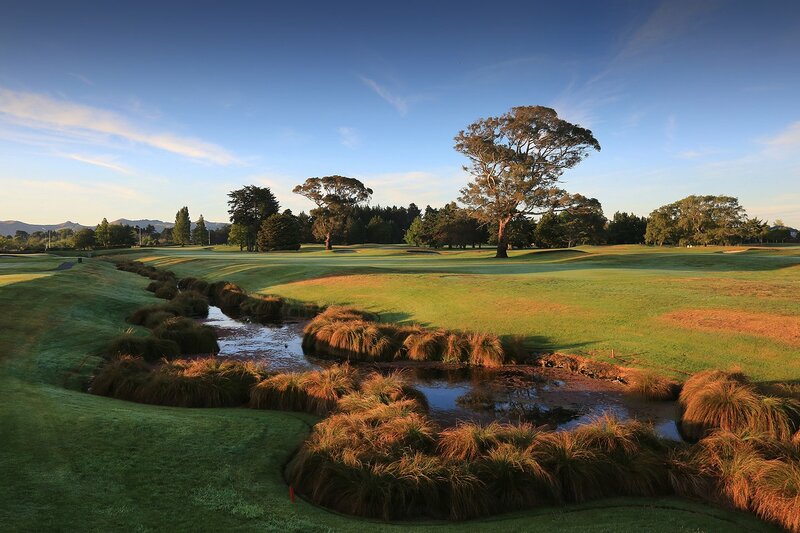 At Links Functions & Events we have a great track record of putting on some great events that run like clock work, make things easy for the client and even allow you a few hours of relaxation time so you can enjoy a quick round of golf on one of New Zealand's Premier Gold Courses. providing a convenient and premier experience for your next meeting, workshop of conference. 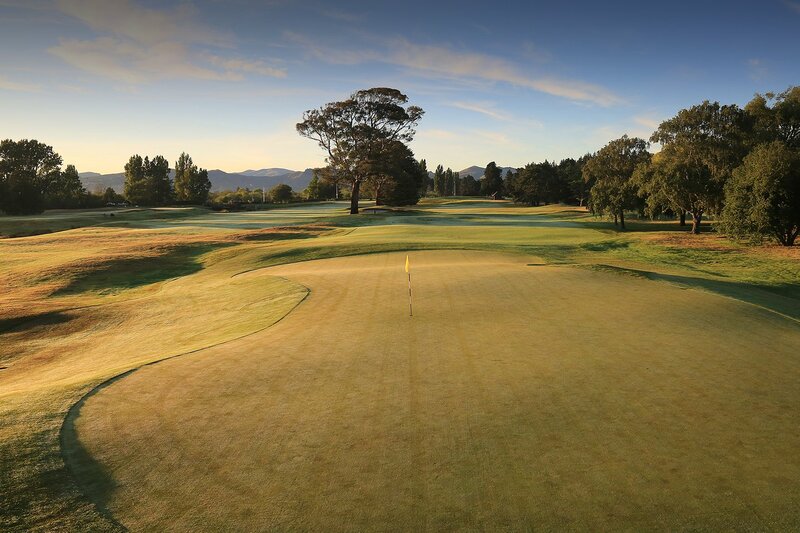 *CGC Members rate available - please state at time of booking if you are a member. 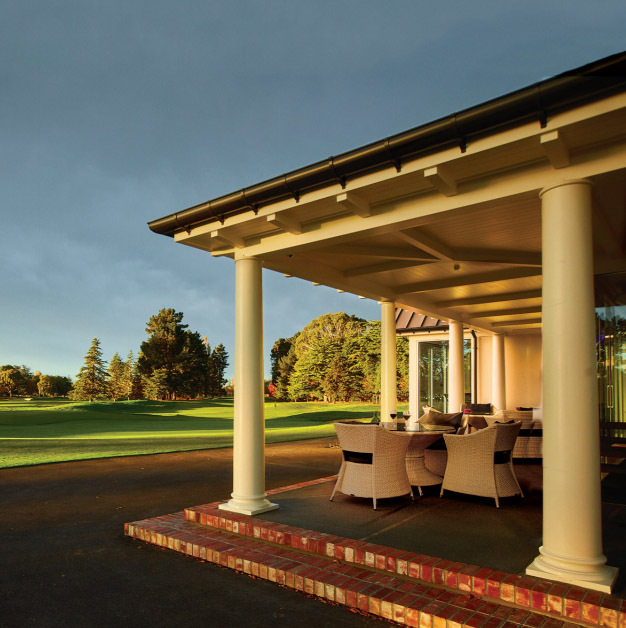 Our newly built clubhouse is designed to cater for a variety of private uses. 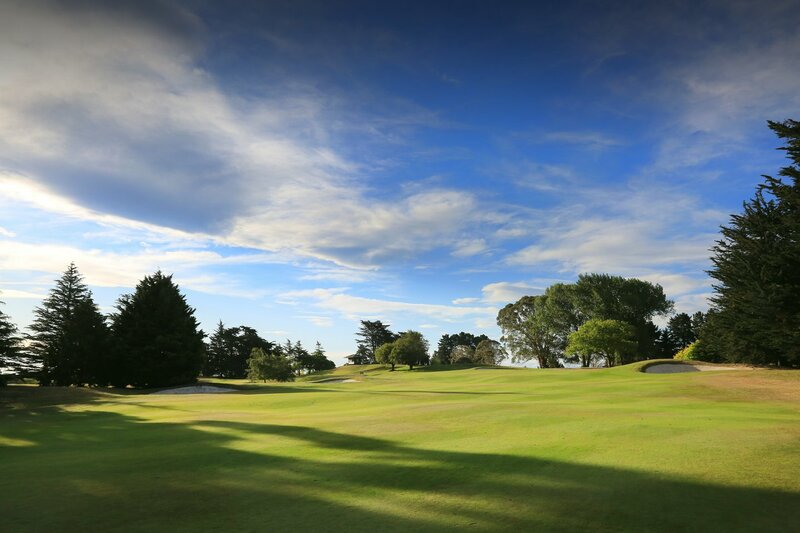 Operated by our expert team at Links Functions & Events, this state-of-the-art venue has spectacular views from every room. Covered verandas, accessible from all rooms, make for great breakout spaces to sit and soak up the views. 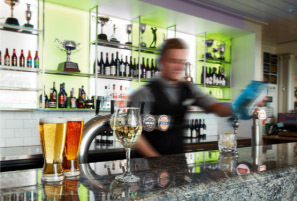 Links has an extensive onsite bar, cafe and catering facilities for up to 230 guests. 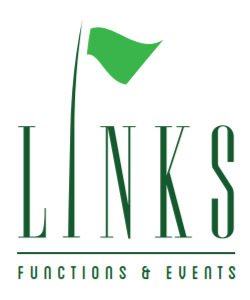 Links is equipped with the latest temperature control, lighting, automatic blinds, free Wi- Fi and audio visual technology. 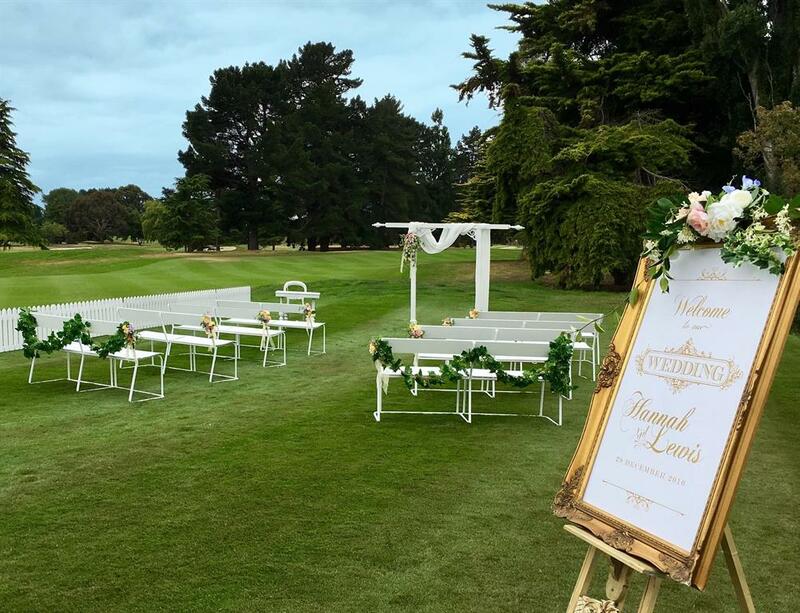 Just 10 minutes from the city centre, Links is a unique, green oasis for special functions and events. The cafe space is also available for private hire after 6pm. Book a table in the window for your next special occasion by phoning 021 247 1022 or 03 385 0904. 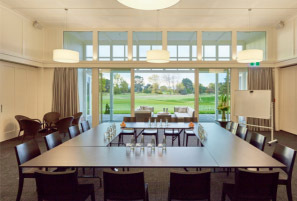 Designed for conferences, meetings and private functions, this spacious room opens onto the veranda with stunning views of the the golf course. This is the most dramatic of the rooms with its high, vaulted ceiling, huge floor to ceiling windows at one end and solid granite bar with changeable lighting options at the other. The Clubroom is an impressive venue for great occasions. 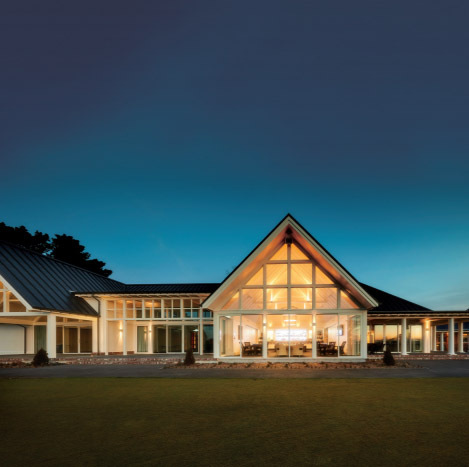 This unique room features a gallery of golf memorabilia donated by Sir Bob Charles, including a replica of the famous, 'Claret Jug', The Open trophy. For smaller business meetings and private functions, The Charles Gallery is a prestigious venue. Your wedding day is a very special day and, naturally, you want it to be perfect. 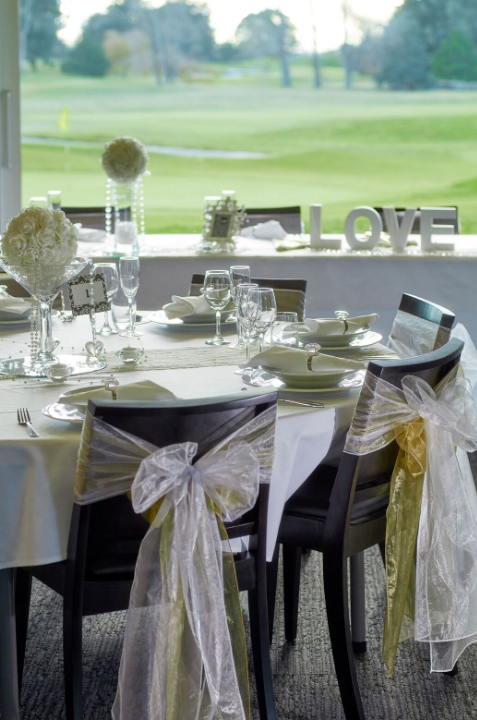 Our experienced functions and events staff will work with you to plan every aspect of the day, right down to the last detail so you can enjoy the occasion. Every wedding is different, so talk to us about your dream day and we’ll work hard to make it all come true.